Get them while the publisher still has them. Each of these books are selling on Amazon and E-bay for big bucks. . . and that is for used copies! This package contains brand new, uncirculated books still in their original shrink wrap. 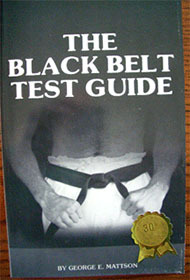 George Mattson has signed The Black Belt Test Guide", which makes it even more valuable and collectible. 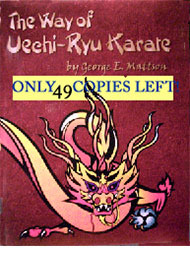 These books will not be re-printed and the publisher has very few left, so get your set today. 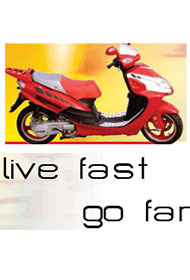 Click here to order you valuable books today!